Based in Llangennech and Bryn, we provide football coaching and match opportunities to under 8's, 9's, 10's, 11's, 14's, Adults and Over 36's. 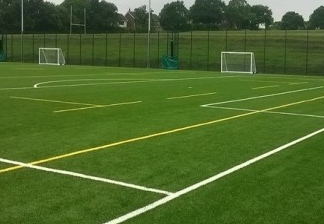 We are proud to work together with other sporting organisations in our community with a common goal of improving sporting facilities. Our vision for the future. 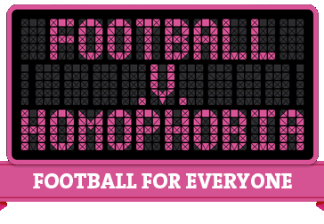 At Saturday’s games Llangennech AFC will be showing its support for the Football v Homophobia campaign. 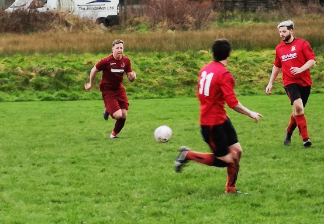 Goals from Jack Yelland and Chris Doran weren't enough for Llangennech in the Senior Cup Second round as we lost 4-2 to Pontlliw. Llangennech are through to the second round of the Senior Cup after a 3-2 win at Caerbryn. We're delighted to sponsor a brand new kit for Llangennech Under 10's. Good luck for the season!